Author Daniel H. Wilson, "Press Start to Play"
At this year’s San Diego Comic-Con, N4AL’s Adron Buske had the chance to hang out on the convention floor with author Daniel H. Wilson. 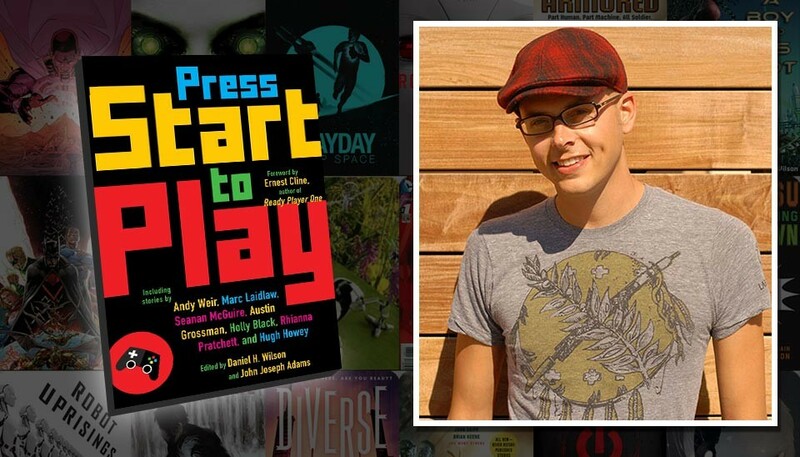 Daniel H. Wilson is co-editor of the upcoming video game-inspired short story anthology, Press Start to Play. 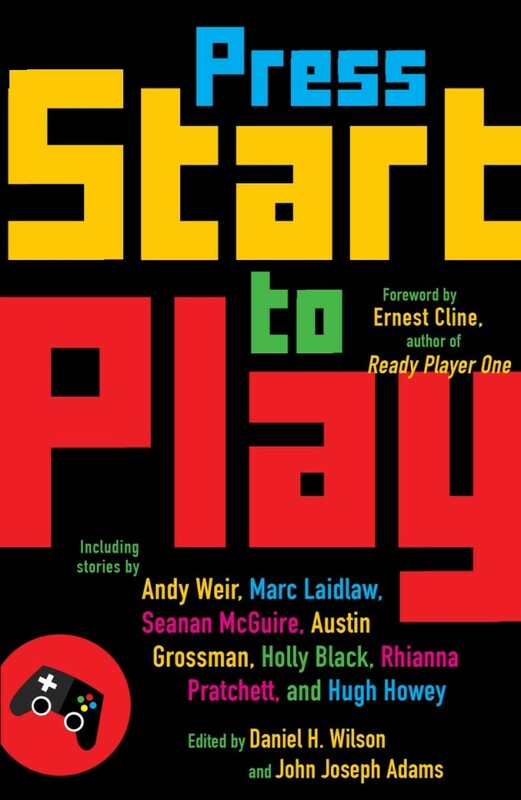 This groundbreaking anthology includes 26 stories from award-winning writers and game-industry titans who have embarked on a quest to explore what happens when video games and science fiction collide. From text-based adventures to first-person shooters, dungeon crawlers to horror games, these twenty-six stories play with our notion of what video games can be — and what they can become — in smart and singular ways. Press Start to Play is available in stores and online on August 18th. Daniel has already had a fascinating career spanning books, television, comics, and even robotics. He’s the New York Times bestselling author of Robopocalypse, which was optioned by DreamWorks and is being adapted for film by Steven Spielberg. In 2008 he hosted the History Channel television show The Works. And before all that, he earned a PhD in Robotics from Carnegie Mellon University, as well as Masters degrees in Artificial Intelligence and Robotics. 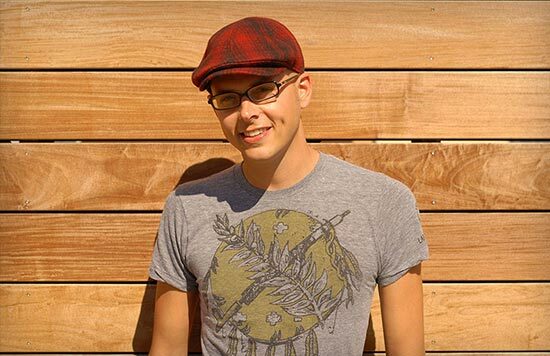 Daniel’s other work includes the books How to Survive a Robot Uprising, A Boy and His Bot, and Amped. His playable story app, Mayday! Deep Space, is available on the App Store. He’s currently writing comics for DC Entertainment, and working on his own creator-owned comic books.